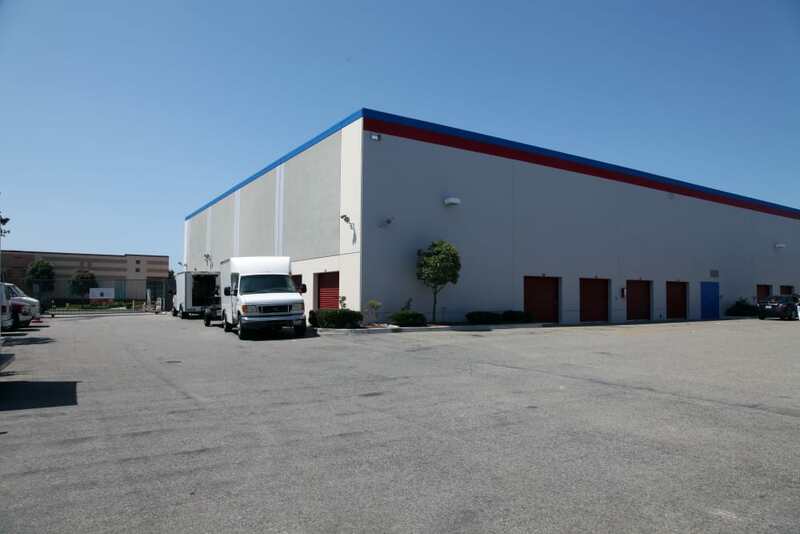 Your search for Oxnard, CA, self storage ends at Trojan Storage. 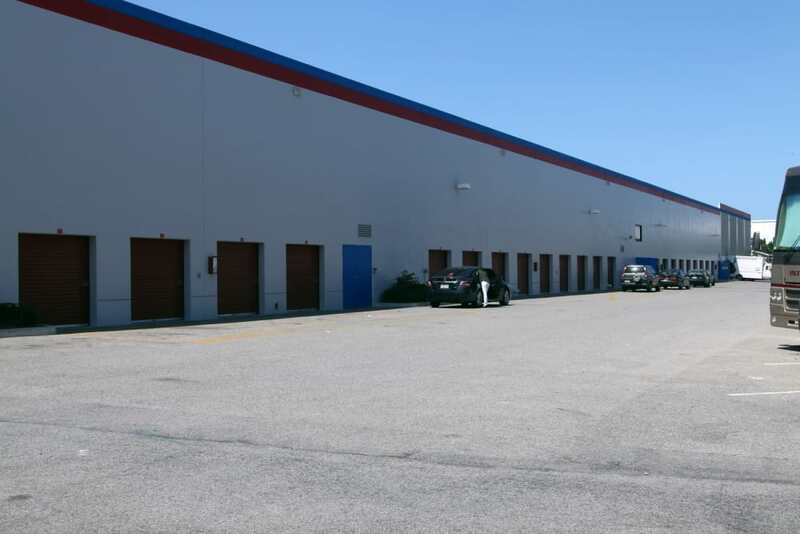 We offer commercial and residential storage options, including RV and boat storage. 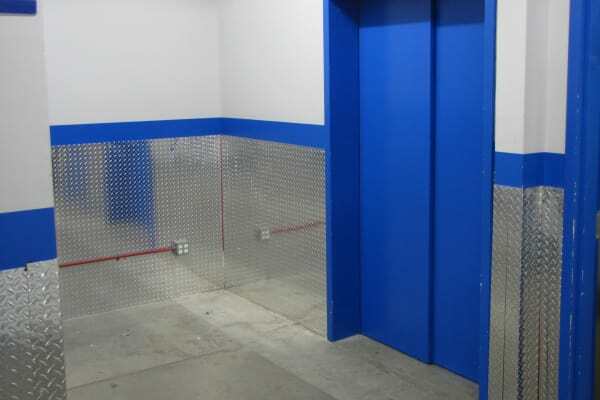 Find traditional and climate-controlled storage in our clean, modern facility. Those interested in ground-level units will find them here, as well as convenient drive-up access with wide driveways. Our well-lit buildings and aisles are also accessorized by motion-detecting lights for your convenience and peace of mind. 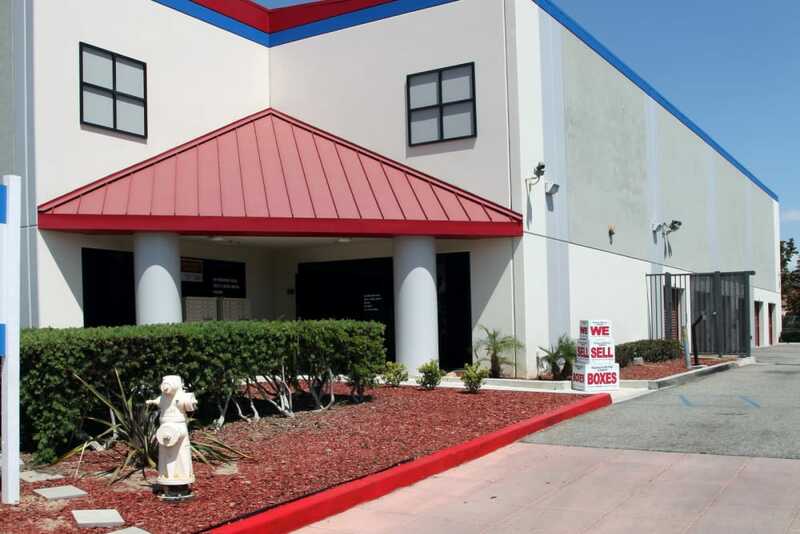 Partner with Trojan Storage and you’ll see we specialize in providing our customers with the best possible self storage experience. 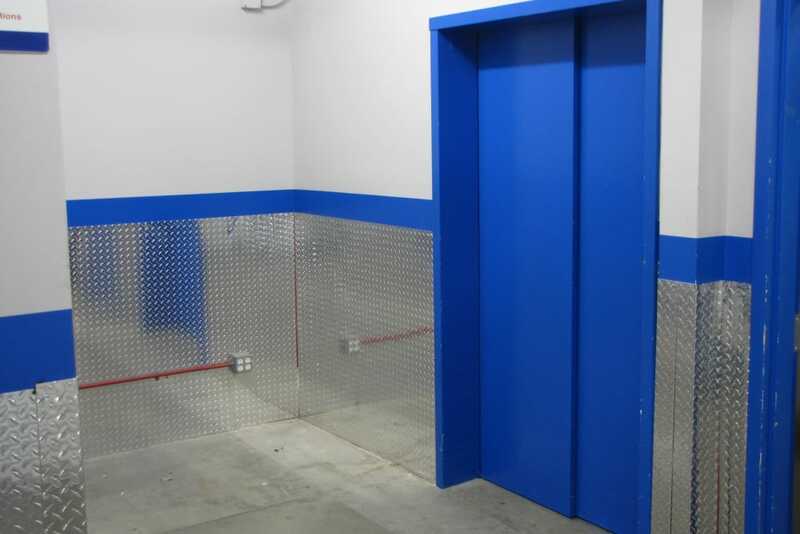 View our available storage units and other options on the Units Sizes & Prices page and then reserve the right space today. 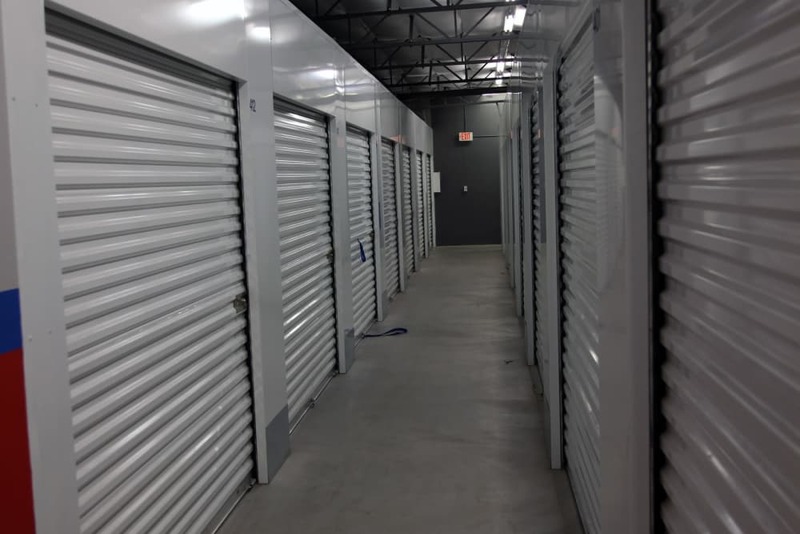 Trojan Storage provides climate-controlled self storage units in a variety of sizes that can be used for personal or business storage. 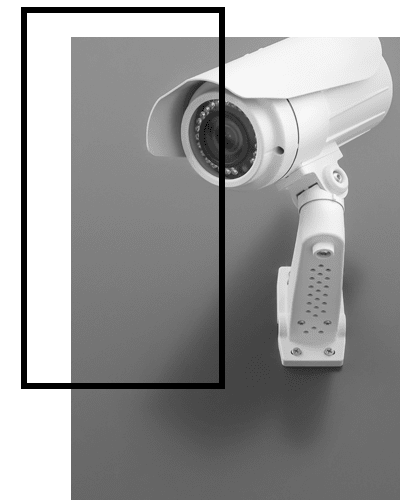 These specialized units are maintained within a set temperature and humidity range, which helps create a consistent environment for your belongings. 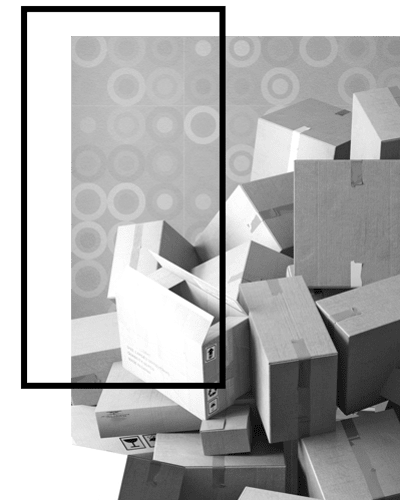 We suggest climate-controlled storage for those seeking long-term storage options or if you have temperature-sensitive items such as photographs, art, wine, electronics, antiques, and wood furniture. Check out the Climate Controlled page to learn more about this option and whether it would be the right fit for your needs. 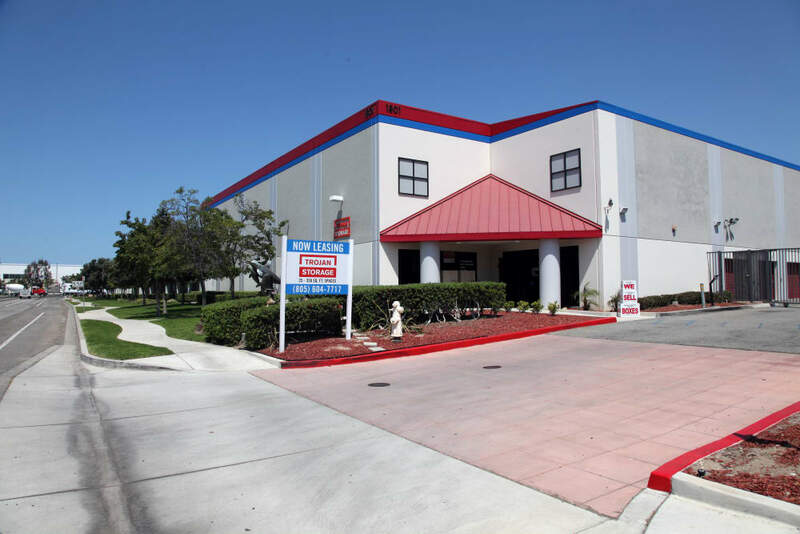 Accessibility stands out as one of the most important factors for area residents seeking self storage. 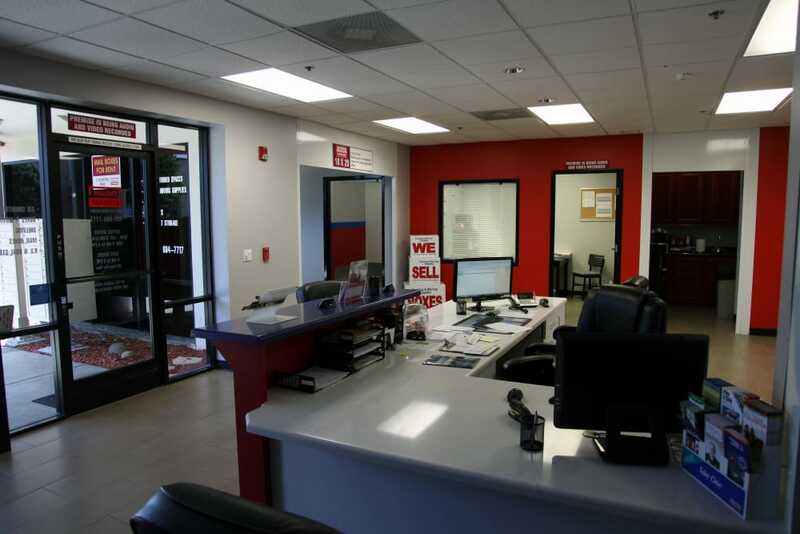 At Trojan Storage, we offer computerized gate access 7 days a week during convenient hours. 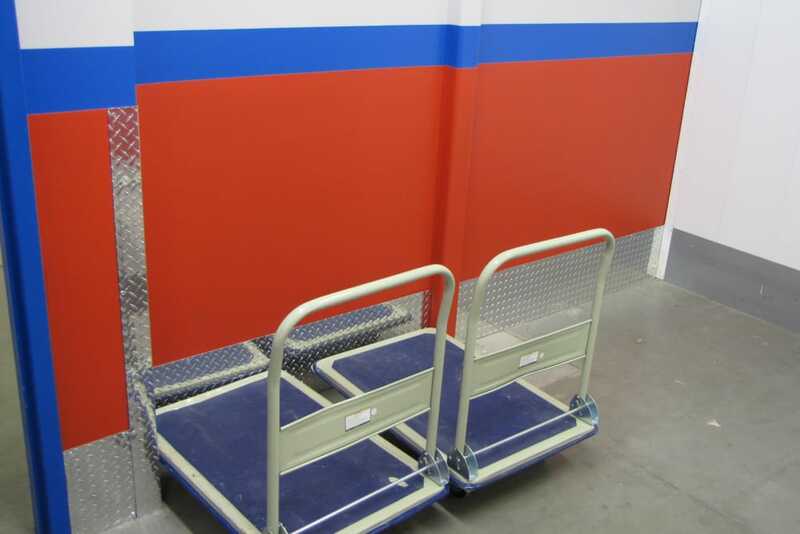 You also have the option of ground-level units with drive-up access, which makes coming and going from your storage unit a simple task. Wide driveways make it easy to navigate our grounds when maneuvering a moving truck, van, RV or boat. 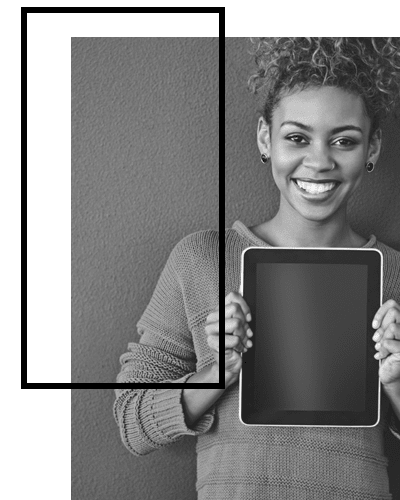 Your Trusted Storage Partner. Trojan Storage.